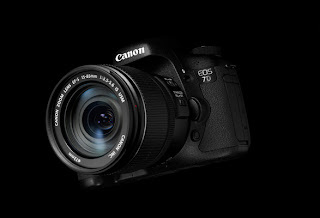 As I reported earlier in my Blog post, Canon has finally made the announcement on the Firmware upgrade to the EOS-7D camera. Below is the official release from Canon USA. 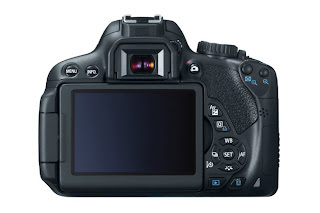 The new firmware upgrade for the EOS 7D Digital SLR camera will be available in early August at no charge. Visit and bookmark my website MichaelDanielHo.com and click on the tab Equipment to get the link to download the new Firmware in early August. 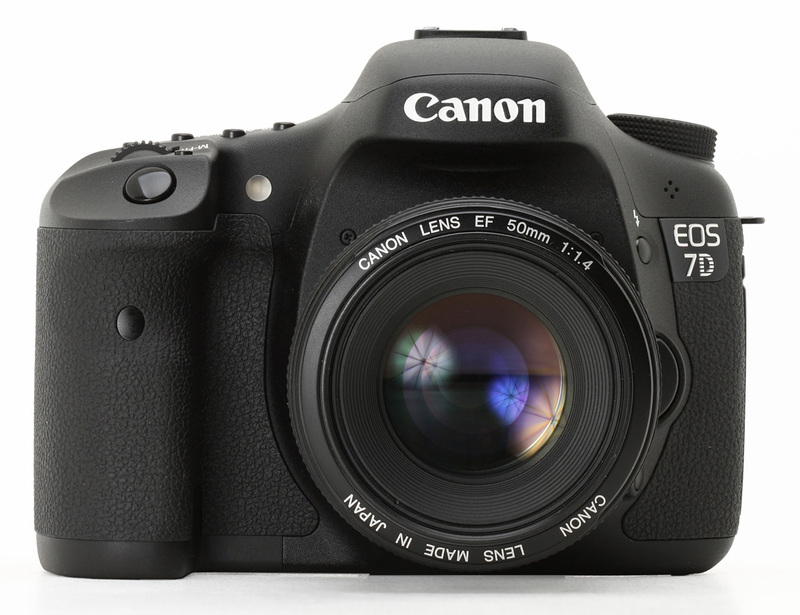 You can also see many Travel and Wildlife photos taken around thew world with the Canon EOS-7D camera. In my opinion, this is the best DSLR camera value in the market today. The EOS-7D Firmware 2.0 is now available for download. Click here to get the latest software. A quick followup to my previous post regarding the Canon EF 100-400mm f/4.5-5.6L IS vs. the Canon EF 400mm f/5.6L lens comparison. Canon is beginning to catch up on their engineering and production delays after the earthquake and tsunami disasters of last year. Now that the EF 300mm, 400mm, 500mm and 600mm Series II lenses are out and shipping in small numbers, they are devoting all their attention and energy to finishing the 200-400mm f/4L IS lens with the 1.4X extender. They are also trying to finish the final design on the replacement to the EF 100-400mm f/4.5-5.6L IS lens. 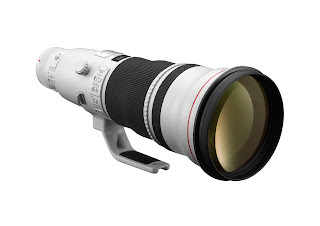 This is currently my favorite wildlife zoom lens. 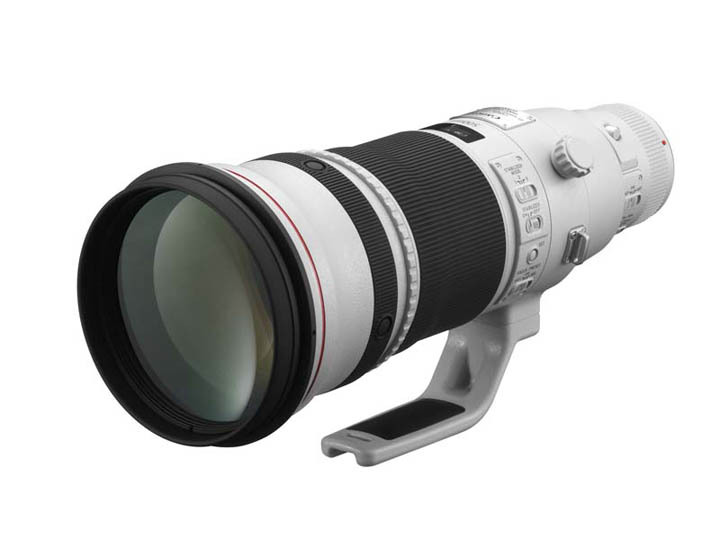 With its expected replacement, and combined with the EF 70-200mm f/2.8L IS II and the soon to be released EF 200-400mm f/4L IS lens, they will be an awesome combination of the highest quality zoom lenses available for wildlife photography anywhere. I expect the new EF 100-400mm lens to be faster on the wide end, perhaps to f/4 and will do away with the push/pull mechanism in favor of a zoom ring. It will have the latest version of IS with at least a 4 stop advantage and completely weather sealed. 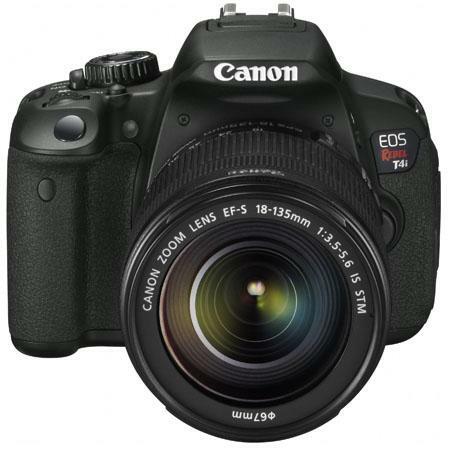 The weight will increase with the addition of IS but one will still be able to handhold the lens and of course the price will also increase as well, perhaps to just below $3,000. 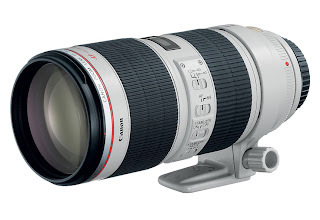 Canon should not wait to see what Nikon is up to with their Nikkor 80-400mm f/4.5-5.6D ED lens. They should leap frog them and make the announcement after the 200-400mm f/4L IS lens is officially released, perhaps before the big Photokina Show in Cologne, Germany in September 2012. Visit my website MichaelDanielHo.com to see many Wildlife and Travel photos taken with the Canon EF 100-400mm f/4.5-5.6L IS lens and follow my travels on Facebook. 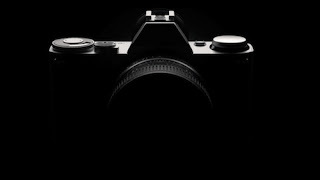 Apparently Canon is set to announce a Mirrorless Camera the last week of July. They are trying to play 'catch up' with the other camera manufacturers like Panasonic, Sony, Olympus and Nikon. The new Mirrorless Cameras have gained the most traction in Japan, where they have accounted for almost half of the sales of cameras with interchangeable lens, according to the Camera and Imaging Products Association trade group. In North America and Europe, Mirrorless Cameras accounted for 16.4% and 18.7% of the shipment respectively. Panasonic introduced the first Mirrorless Camera four years ago. Their research indicated a lot of female consumers like to take better photos without having to carry bulky cameras and equipment around. 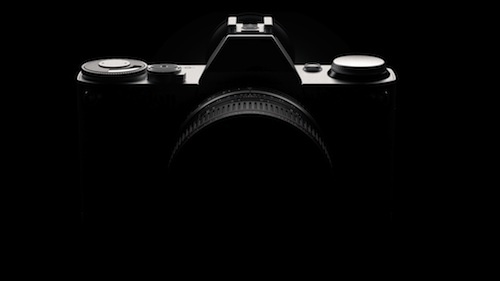 Nikon joined the mirrorless segment with their introduction of the Nikon 1 series camera late last year. While Mirrorless Cameras can approach the image quality of the low end DSLRs, premium DSLRs still offer the best images because of their larger, more sophisticated sensors and professional features not found in other cameras. Canon's mirrorless introduction is rumored to be quite robust and aims to outdo the competition. It should be accompanied by the announcement of of a few new lenses. Bookmark my Photography Blog to stay current with the latest news and development and visit my website MichaelDanielHo.com to see Travel and Wildlife photos taken around the world and follow my travels on Facebook . Canon makes two of my favorite wildlife lenses that are suited for hand holding as well as tripod mounted photography. As a general rule, I prefer to handhold my camera and lens so I can follow the wildlife action wherever it leads me without the hassle of lugging a tripod. These two lenses are great for handhold, wildlife photography and their built is solid and first class. Both lenses are an integral part of my equipment lineup but if your budget forces you to pick one and you usually photograph wildlife and birds out in the open, pick the EF 400mm f/5.6L. If you travel into forest and jungle, zip around in zodiacs and small boats to photography wildlife, then the EF 100-400mm f/4.5-5.6L IS is a more versatile pick. However, the rumor is Canon may announce the EF 100-400mm f/4-5.6L IS II lens with a zoom ring, instead of the push / pull mechanism some time in 2013. This would be an ideal lens for me and combined with the upcoming EF 200-400mm f/4L IS extender 1.4x zoom lens, my Equipment Bag will get a fantastic upgrade. Visit my website MichaelDanielHo.com to see my equipment lineup and many exciting wildlife photos taken around the world with both lenses and subscribe to my Photography Blog to keep up with the latest news and developments and follow my travels on Facebook . 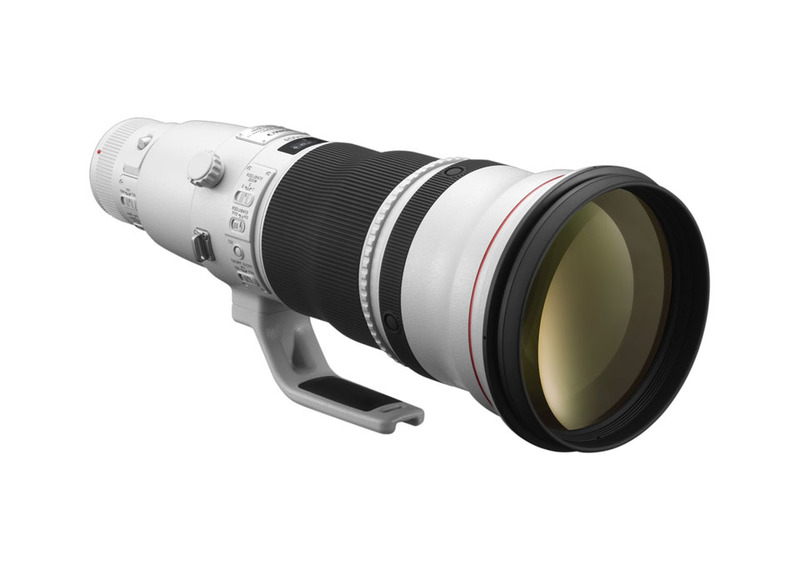 The Canon EF 500mm f/4L IS and EF 600mm f/4L IS Series II lenses are slowly trickling into camera stores now and many photo enthusiasts are very excited. The new lenses are apparently a big improvement on their older cousins, which I own and love. It has been about 13 years since the Series I models were first introduced. The new models look very similar to the previous ones, their dimensions are almost identical, except the new lenses have a third IS mode added and their weight are quite a bit 'lighter'. 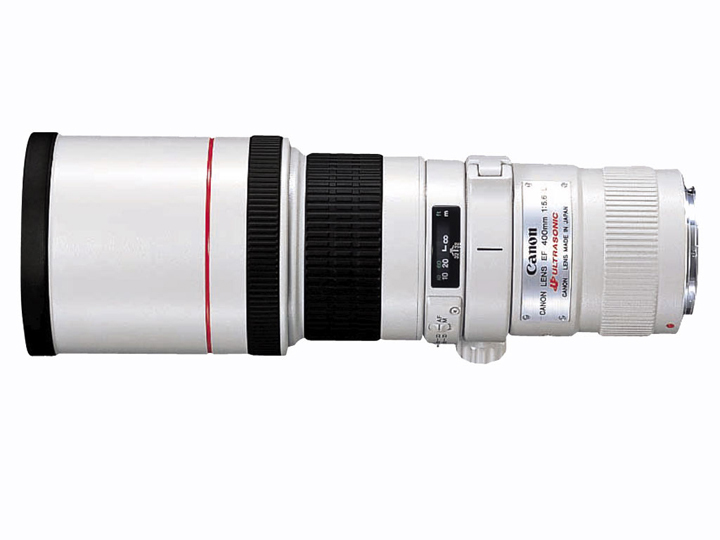 The new 500mm and 600mm lenses are 1.5 and 3.18 pounds lighter than their predecessors. I have no plans to upgrade to the new lenses right now but will borrow them from Canon CPS for evaluation and write a report on it on my Blog. The equipment I am most interested in getting my hands on now are the Canon-1D X camera, the EF 200-400mm f/4L IS lens with built-in 1.4X extender and the new EF 100-400mm f/4-5.6L IS II lens with the zoom ring. Visit my website MichaelDanielHo.com to see many Travel and Wildlife photos taken with many Canon bodies and lenses and you can follow my travels on Facebook. For the record, I have used the Canon 70-200mm L lens since its introduction quite a few years ago. Now the latest version, Series II offers a 4 stop IS compensation and has a fixed f/2.8 aperture. 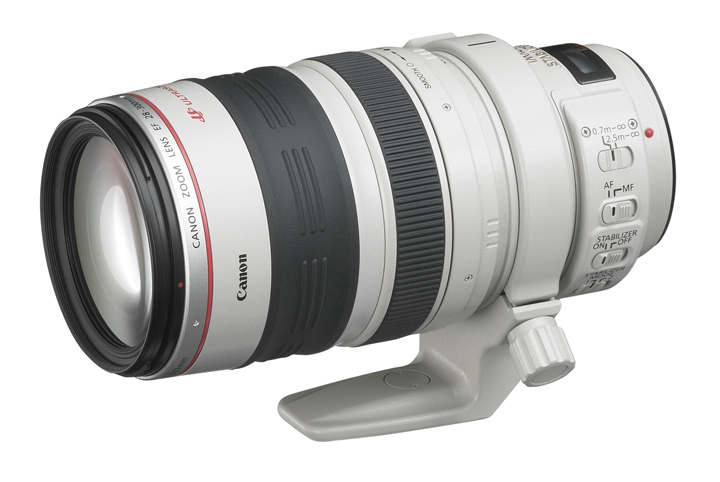 By comparison, the Canon 70-300mm f/4-5.6L IS lens is much newer and also offers a 4 stop IS compensation. 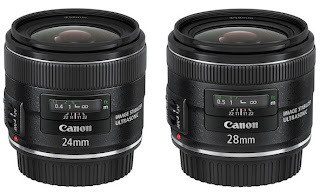 Both lenses come with a rounded 8-blade aperture and produce excellent bokeh. 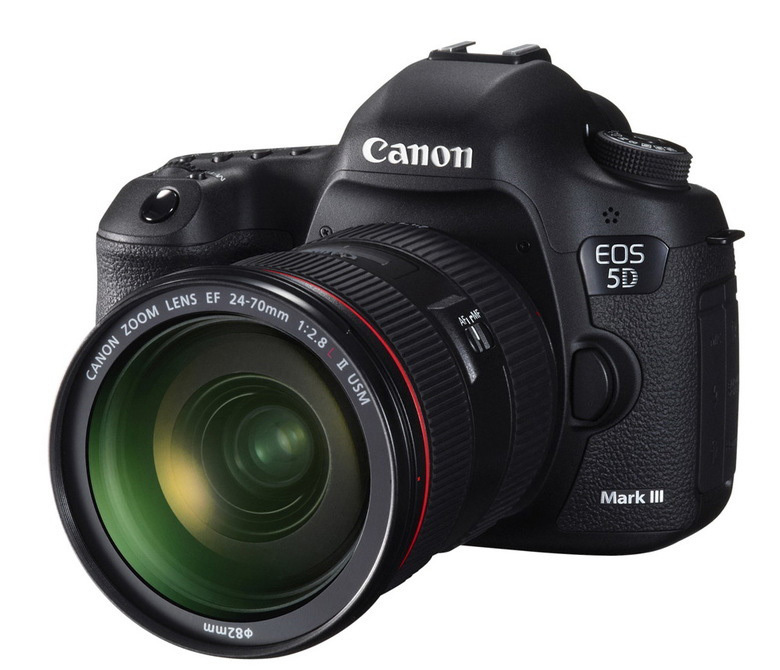 Their IS system perform well and both lenses deliver sharp images. Stepping the lens down 1/2 to 1 stop produces even better image quality. The main difference is the additional 100mm focal length offered by the 70-300mm f/4-5.6L IS but this lens is not compatible with extenders. 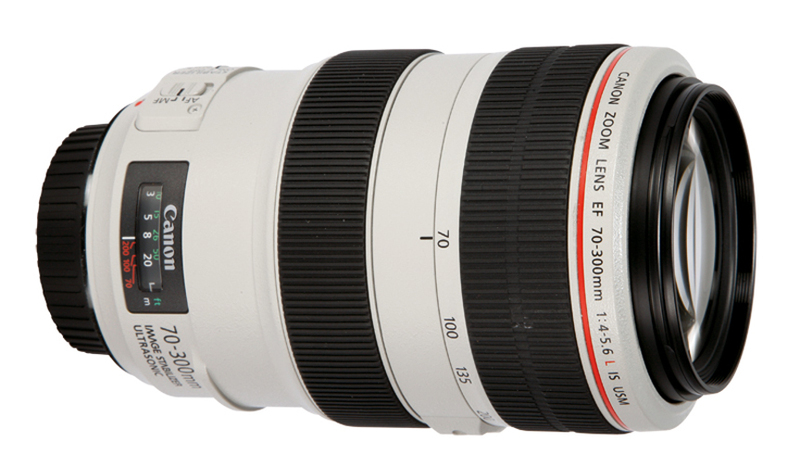 Add the 1.4X or 2.0X Series III extender to the 70-200mm f/2.8L IS II lens and you get an additional 80-200mm in focal length. With the 1.4X extender, the image quality is still very good, but I would only add the 2.0X extender in an emergency because the image quality is fine only with good lighting and tripod support. My philosophy on extenders is I always use my feet to try and close the distance first. 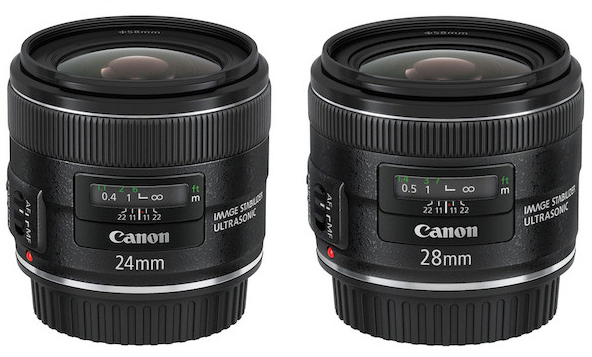 There is another big difference in the two lenses. The Canon 70-200mm f/2.8L IS II weighs 52.6 ounces and lists for $2,499 while the Canon 70-300mm f/4-5.6L IS comes in at 37 ounces and lists for $1,599. I consider both lenses to be a critical part of my Equipment Bag but if one has to choose just one lens, my recommendation is buy the 70-300mm f/4-5.6L IS lens if most of your photography is done handheld and under good lighting conditions. 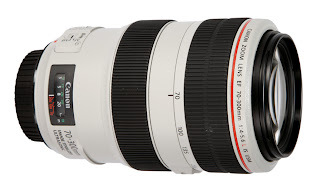 The 70-200mm f/2.8L IS II lens is hard to beat under any circumstance but one must put up with the weight and price. Visit my website MichaelDanielHo.com to see many Travel and Wildlife photos taken with both lenses and you can follow my travels on Facebook. I have been using the EOS-1D MK IV as my main body for about 3 years now and am very pleased with its performance and rugged reliability. 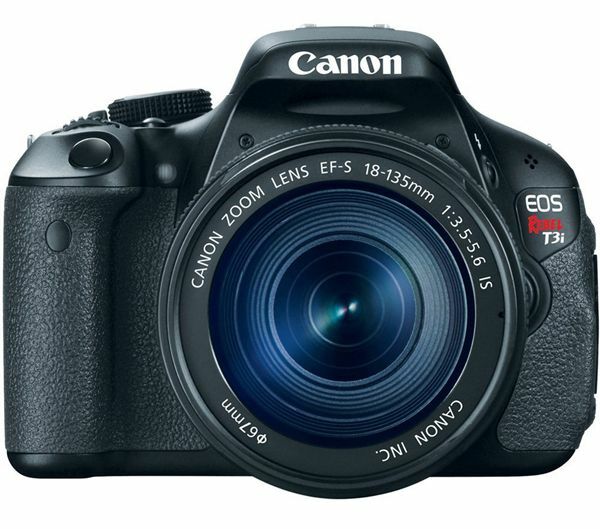 In fact, my confidence rose to the level that I sold my EOS-1D MK III when the EOS 7D was introduced and used it as my backup camera. 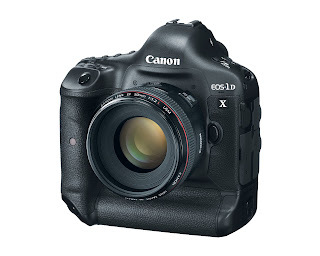 Now I am about to make another decision, should I keep the EOS1-D MK IV as my backup camera once I take delivery of the EOS-1D X. It is not an easy decision. Thankfully, both 1D cameras share the same new battery and charger. Their specs are similar but the burst speed, additional AF points and better high ISO performance of the EOS-1D X should give me an extra edge on photographing wildlife, especially moving ones. With the 1D MK IV, anything shot with ISO 3200 or above has unacceptable noise level to me and I expect the 1D X will perform a little better but perhaps ISO 6400 may be its acceptable upper limit. 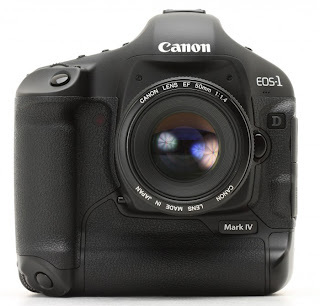 One major difference is the 1D X cannot auto focus on apertures beyond f/5.6 while the 1D MK IV can go up to f/8. My preference is to handhold my camera and travel light on photo shoots so I usually bring two camera bodies and 3 lenses with me. Therefore, on most photo shoots, my upper limit on prime lens I can bring with me is the Canon 400mm f/4 DO. With the 1.4X extender, the EOS-1D X offers me a focal length of 560mm with AF while the EOS-1D MK IV gives me a reach of over 1000mm with AF using the 2.0X extender. Each camera offers key features I cannot get in the other but combined, they give me unparalleled level of performance. 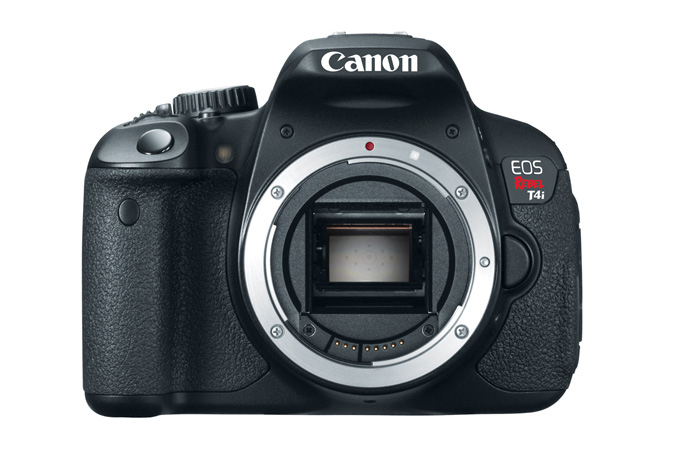 In addition, Canon will be discontinuing the APS-H format so the EOS-1D MK IV will be the last camera with that sensor technology. 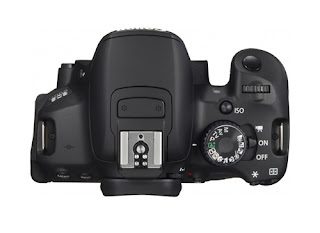 I really like this sensor because it provides a professional camera's performance with an extra reach, unlike the EOS 7D. 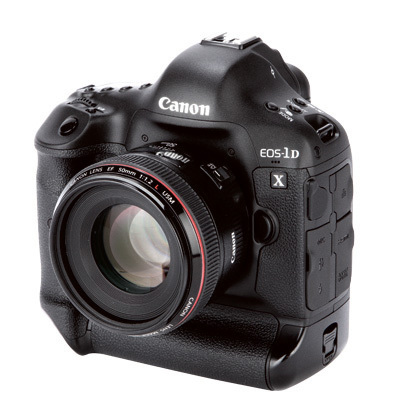 I will definitely keep the 1D MK IV as my main backup camera and use the 7D as the secondary backup body. 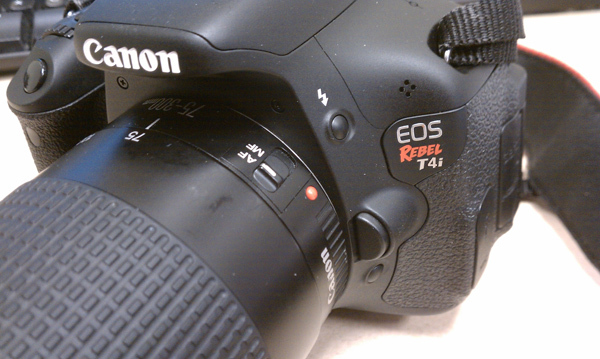 I have now received my EOS-1D X camera and have taken it to Alaska and Canada for a grueling wildlife photo shoot. Take a look at my review here and visit my website MichaelDanielHo.com to see many Travel and Wildlife photos taken with both cameras and you can follow my travels on Facebook. This is a follow up on my previous posts on the upcoming Canon DSLR announcements, expected before or close to the big Photokina Show in Cologne, Germany in September 2012 and the rumors of the EOS 70D and the 7D MK II cameras. 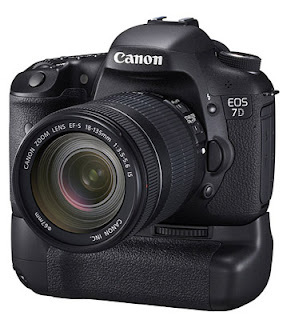 The new EOS 7D camera may become the entry level, full framed DSLR I mentioned earlier as one of the new, upcoming DSLRs while the rumored EOS 70D may become the new flagship APS-C, cropped framed body with a more advanced AF system powered by the Digic V processor, and comes with more sophisticated HD video functions and increased weather proofing. More information as I get them so subscribe to my Photography Blog to keep up with the latest developments and visit my website MichaelDanielHo.com to see many exciting Travel and Wildlife photos taken with many Canon cameras I have discussed in my posts and follow my travels on Facebook . ICANN reveals new Internet top level domain name claims. Many major corporations are registering their own names as the top level name in their websites. Canon Inc. has announced that it will begin the acquisition process for the top-level domain name ".canon," based on the new generic Top Level Domain (gTLD) registration system. Along with its expanding global business activities, Canon will continue to provide online information and services to its users, consumers, and other stakeholders, across the world's countries and regions. With the adoption of the new generic TLD (gTLD) system, which enables the direct utilization of the Canon brand, Canon hopes to globally integrate open communication policies that are intuitive and easier to remember compared with existing domain names such as "canon.com." Canon has made the official decision to begin necessary procedures to acquire ".canon" upon the introduction of the new system. Following approval for the new gTLD system, which is expected to take place after the latter half of 2011, Canon will make full use of the new domain name to increase the convenience and effectiveness of its online communications. Canon appears to be one of the first and largest companies to publicly state their intent on securing their own top-level domain. Whereas other candidates for names are striving to create more generic names related to geographic regions such as .berlin or environmental concepts like .eco, Canon's TLD will be reserved for company use. Other companies considering campaigns to introduce their company names as potential top-level domain names will likely look to Canon as a model for how a campaign should be conducted. While company name top-level domain names will not be open to the general public, it will allow businesses to further incorporate their name into marketing campaigns. 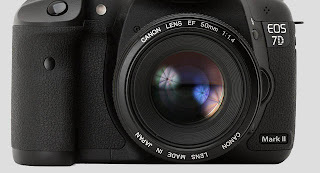 It is foreseeable that Canon would eventually create sites such as cameras.canon or photography.canon to tie the company's business operations to its web presence. Visit my website MichaelDanielHo.com to see exciting travel and wildlife photos taken with many Canon equipment over the decades. Please subscribe to my Blog to keep informed and follow my travels on Facebook . "Anticipation, Anticipation is making me late, it's keeping me waiting "
The wait goes on for me for the elusive Canon EOS-1D X camera. It is something I like to get a hold of before I go on my big annual Alaskan photo shoot in July but there is only a 50% chance the camera will arrive before I leave. However, there is an online posting of the Owner's Manual in PDF format. Read the posting here and salivate. Visit my website MichaelDanielHo.com to see many exciting wildlife photos taken with my current favorite camera, the Canon 1D MK IV. Once I take delivery of the EOS-1D X, I will put it through rigorous, real world photo shoots to see how it compares to the EOS 1D MK IV. Please subscribe to my Blog to keep informed and follow my travels on Facebook . The Canon EOS-1D X, EOS-1D Mk IV and EOS-7D bodies plus the EF 70-200mm f/2.8 L IS II, EF 200-400mm f/4L and EF 400mm f/4 IS DO lenses are the equipment for my work. Visit my Equipment Bag to see the cameras and gear. I photograph in the Aperture (AV) mode and set my camera to 1 stop above the maximum and an ISO speed of between 400 to 800, if the light is good. Generally, a shutter speed of at least 1,250 fps is required to obtain sharp, stop action shots. The Drive Mode is set to maximum continuous burst, the faster the better. If the light is poor or fading, I will open the lens up to its maximum aperture and go all the way up to ISO 3200, in that order, if necessary. My AF points are set to the center if the bird is feeding in thick foliage and surrounding assist points turned on as well when the foliage is sparse. 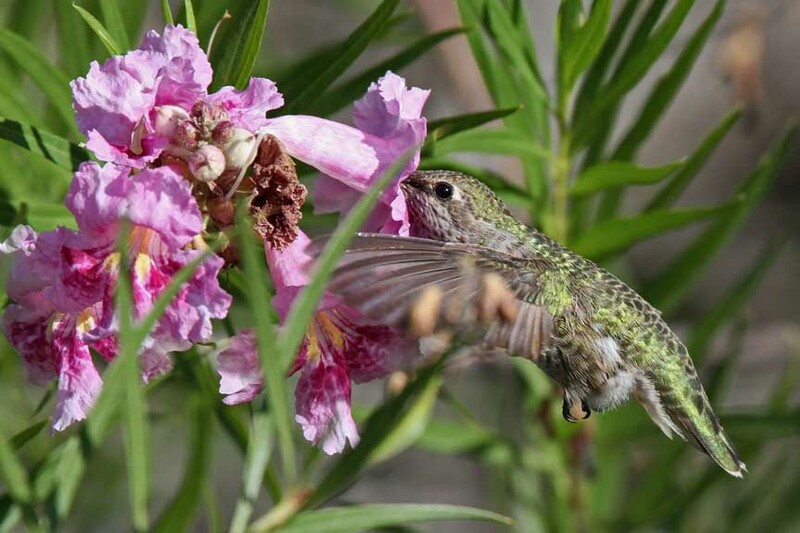 Focusing Priority takes precedent over shutter release or frame rates. No point in getting blurry shots unless the subject is clearly in focus. Depending on where the majority of light is coming from, in relation to the bird, I would also adjust my Exposure Compensation to account for the reflection from the bright colorful gorgets. With the combination of bodies and lenses I bring, it affords me a good range of focal lengths, ranging from approximately 90mm to 900mm. Occasionally, I will use the 2.0X extender and extension tubes. 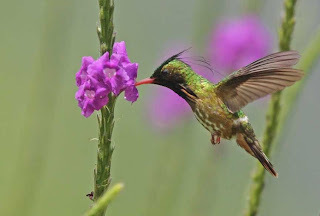 Usually I do not use a tripod because most Hummers in the wild tend not to stay in one place too long. When I do use one, the light weight, carbon fiber Slik Pro 634 CF works well for me. 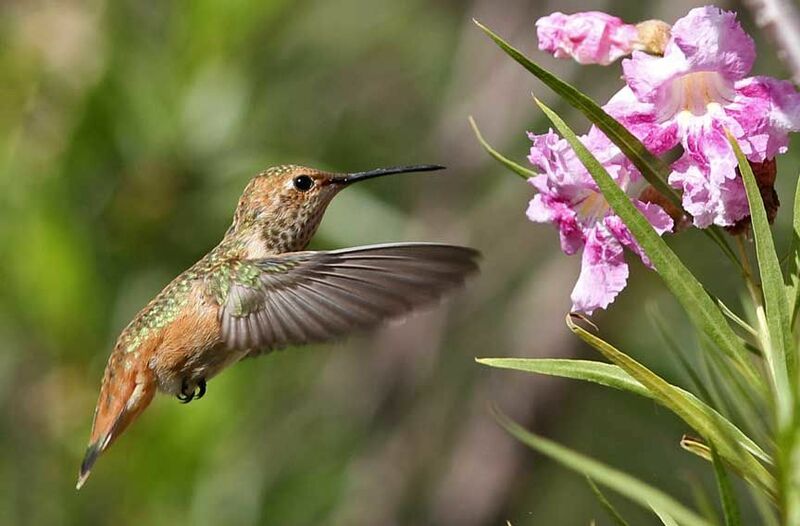 Freezing a Hummingbird in midair with its wings stretched, in all its resplendent colors, is one of the most exhilarating photographic experiences. It takes plenty of practice, patience and luck. 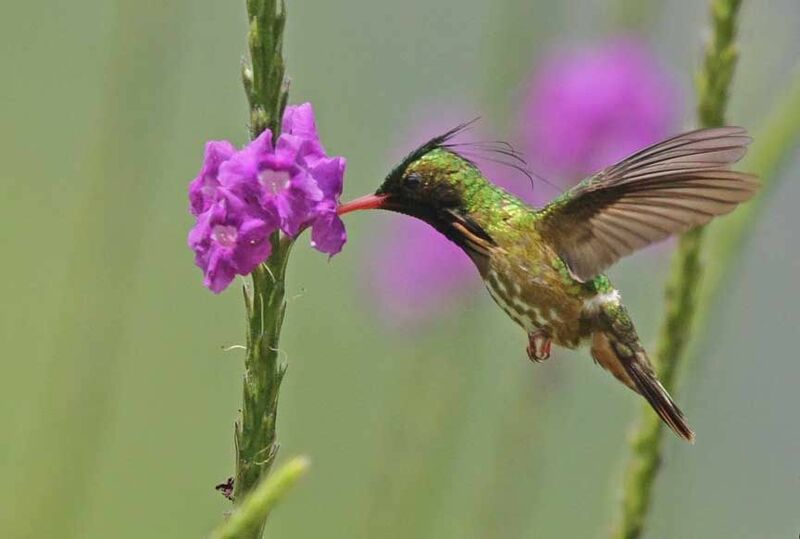 There are many birding tours offering to take photographers on a journey of their life time. Stick to one or two areas and do plenty of research before you go. National parks and official tourism sites of the countries you plan to visit offer many valuable information and tips for free. 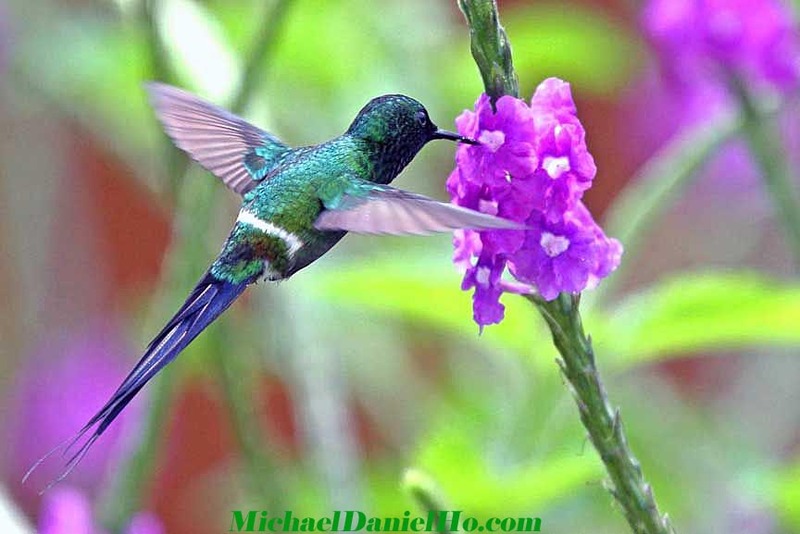 Click here to view some Hummingbirds photographs I have taken over the years. 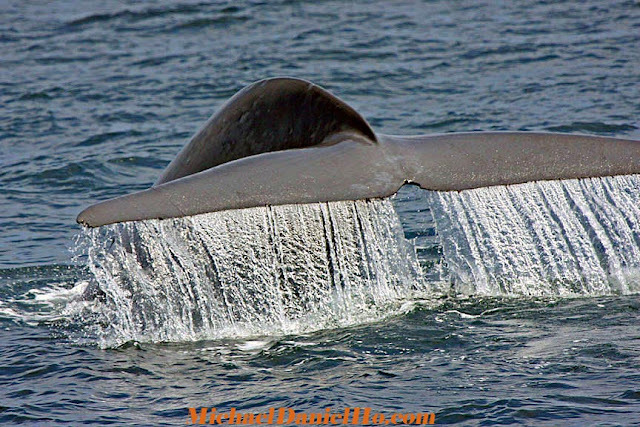 You can also follow my travels on Facebook and Twitter and see many more exciting wildlife photos on my website MichaelDanielHo.com. 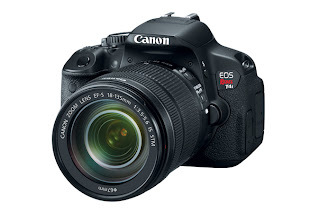 Canon USA today has officially announced the new Canon Rebel EOS T4i/650D camera. The specifications are exactly what I have reported yesterday. It will have the 18 MP APS-C Digic V processor with the 3.0 inch Touch Screen LCD monitor, ISO 100 - 12,800, expandable to 25,600, 9-point all Cross-Type AF system, 5 fps burst mode, full HD movie mode with continuous AF and compatibility with all EF and EF-S lenses. Canon claims the AF system is all new and revolutionary. It includes a nine-point all cross-type sensor array and achieves faster focus when shooting stills and video in Live View mode. The EOS Rebel T4i/650D includes Canon's new Movie Servo AF for recording videos. 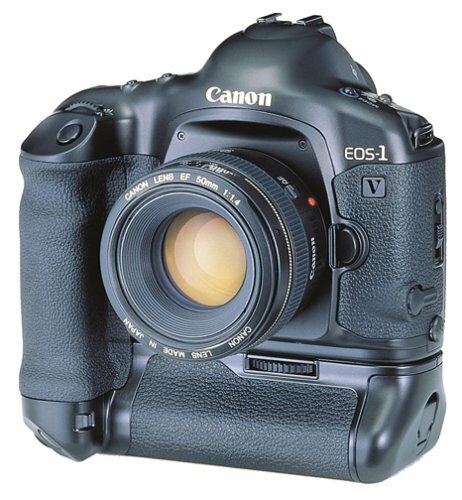 When used with Canon's EF and EF-S lenses, the camera can provide smooth and quite continuous AF while in record mode. This enables the subject to be in focus while the background can be blurred, like other more expensive video cameras. The vari-angle Touch Screen 3.0-inch Clear View LCD monitor has over 1.0 million dot resolution. It has multi-touch capabilities and limited touch-menu controls right on the screen. The camera is available for sale at the end of June for $850 for the body and $950 bundled with the 18-55mm f/3.5-5.6 IS II lens kit and $1,200 when bundled with the EF-S 18-135mm f/3.5-5.6 IS STM lens. As with any new camera introduction, the marketing department is pushed into overdrive with their hyperbole and spin but in my opinion, the only feature worth exploring is the claim of continuous AF while panning the camera, in record or Live View mode. This is one thing that would be very useful and bears a thorough investigation. Besides that, there is nothing to be excited about the nine-point AF system or the ISO 25,600 with expansion. 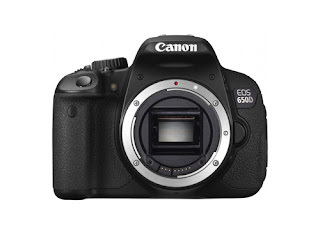 That is the minimum AF system to be expected on an entry level DSLR and the maximum useful ISO will probably be between 800-1000, at best. Anything over that will produce 'unacceptable' noise, at least to me. That is nothing to despair about. Even my Canon 1D MK IV produces 'unacceptable' ISO noise over 3200 when I try to photograph moving subjects. 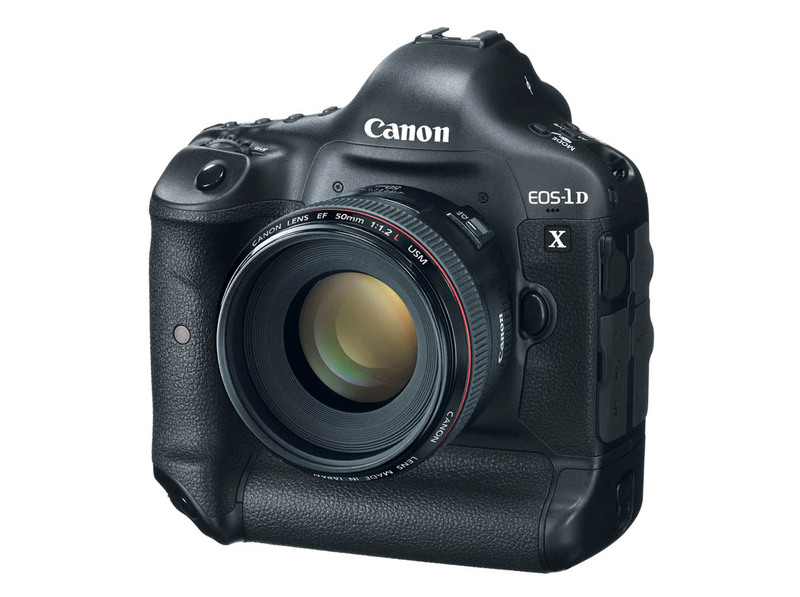 That's why I am very anxious to receive my new Canon 1D-X and try out their claim of superior ISO performance over the MK IV. The Touch-Screen menus and limited controls are to be expected in today's Apple iPhone-centric world. That means in addition to having our nose prints on the back of the LCD screen, now we will also have our greasy finger prints as well. I will put the EOS Rebel T4i through a rigorous, real world photo shoot once it is available and have an analysis posted on my Blog. Visit my website MichaelDanielHo.com to see my Equipment bag and exciting photos from my Travel and Wildlife photos shoots from around the world. Subscribe to this Blog and my Facebook page to keep up with the latest photographic developments and follow my travels. * Figures with 8GB card Canon testing standards (ISO 100, ‘Standard’ Picture Style) is based.